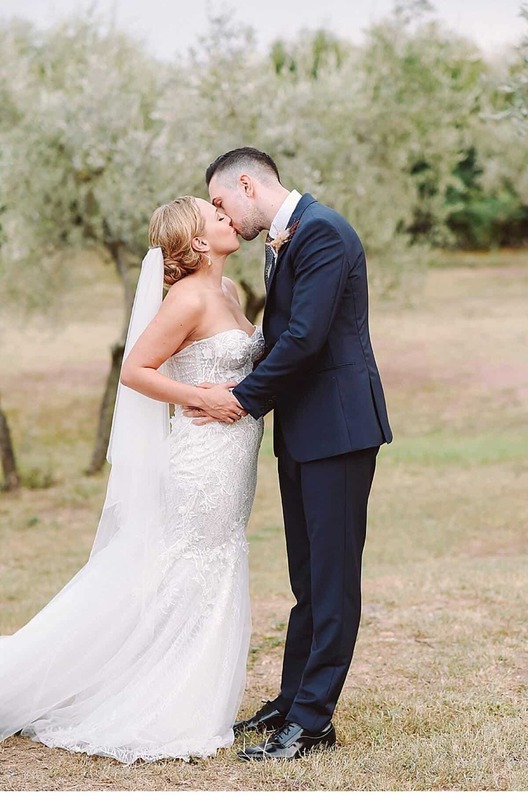 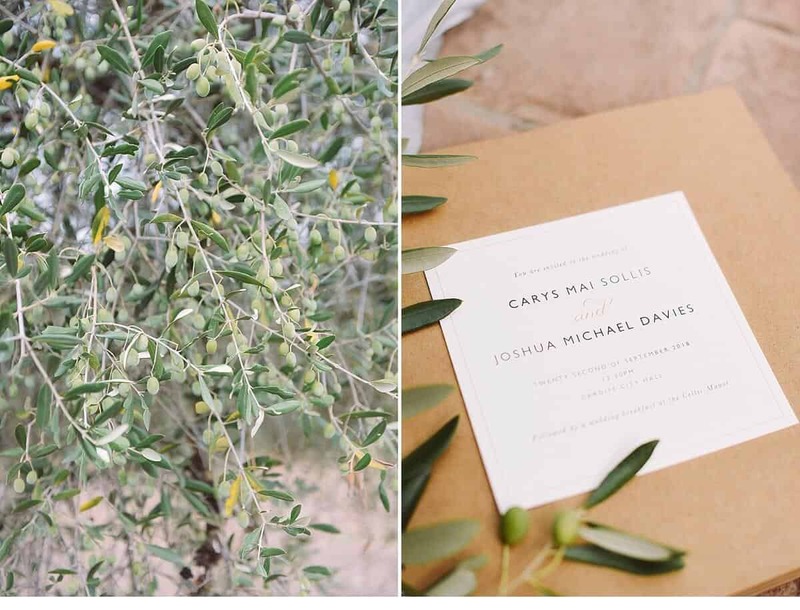 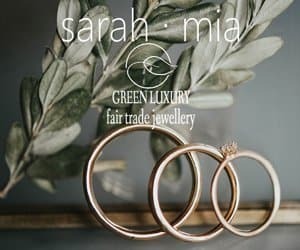 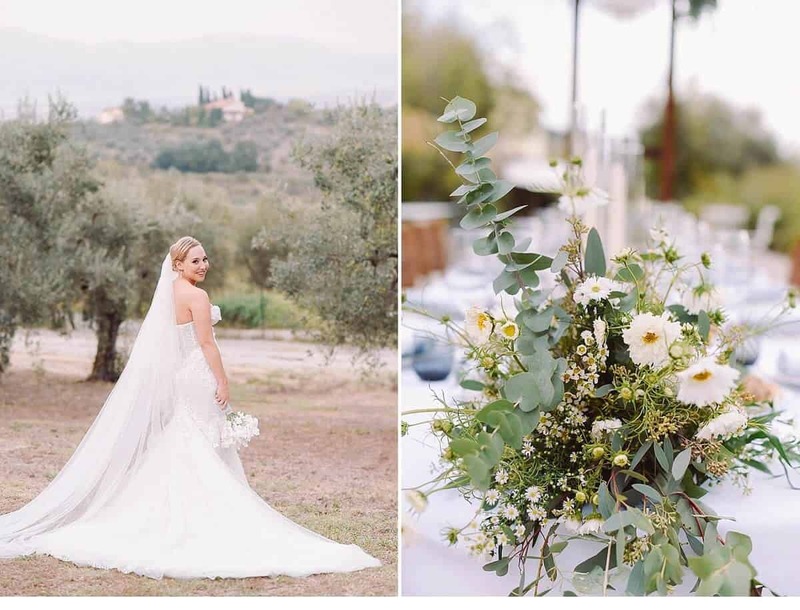 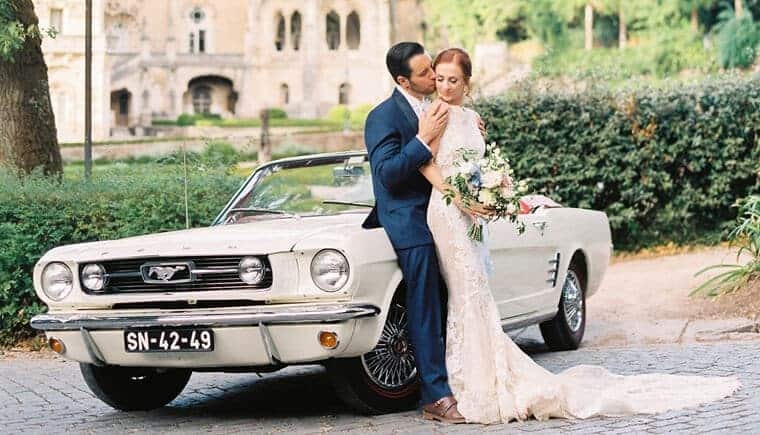 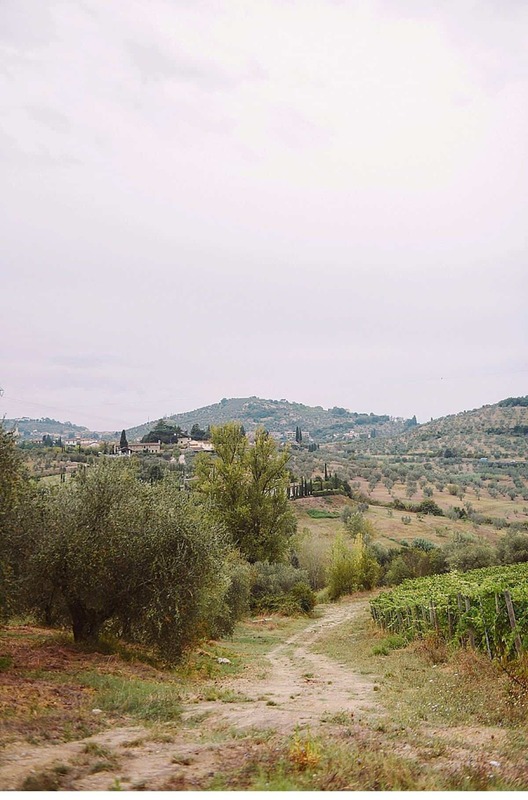 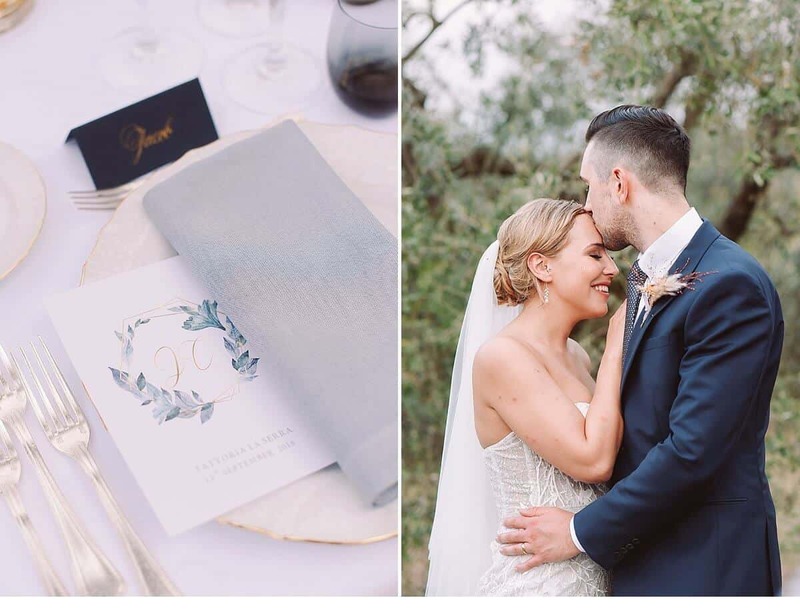 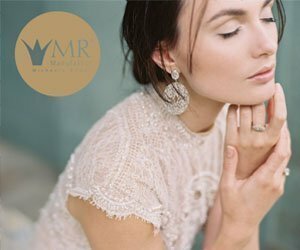 A large portion of Mediterranean flair, a touch of rustic chic, a whiff of vintage, a lot of romance and of course endless love, those were the ingredients for the wonderful Tuscany wedding of Cary and Josh. 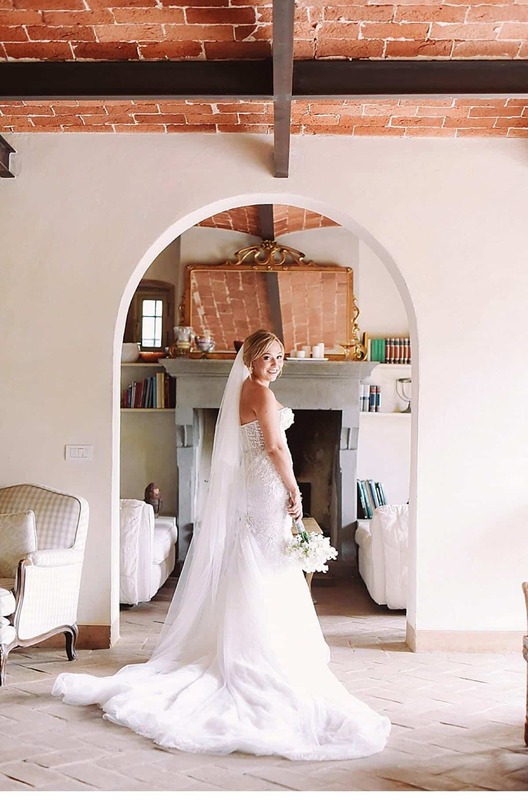 From the garden of the Fattoria la Serra the view of the surroundings is stunning, which is even more stunning on the bride. 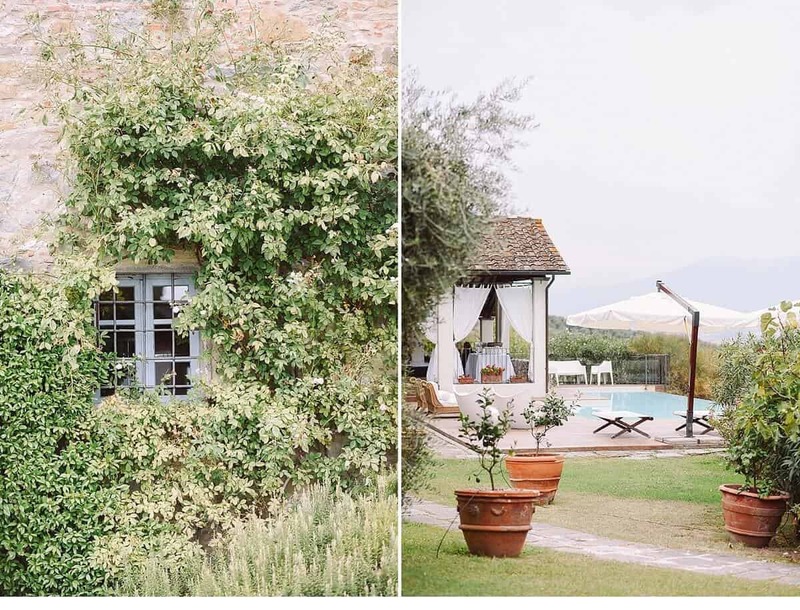 In the daylight the property looks enchanted, at night almost magical. 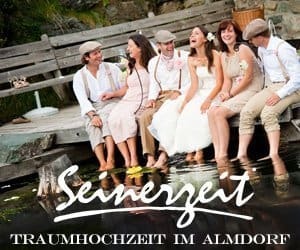 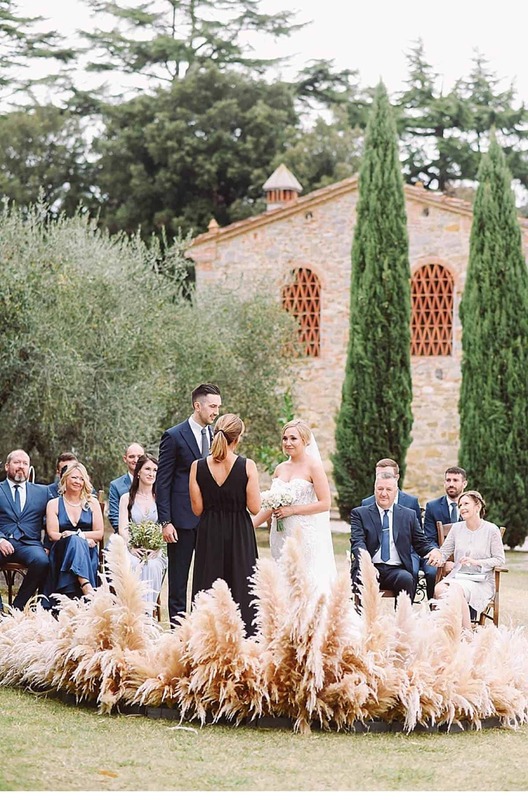 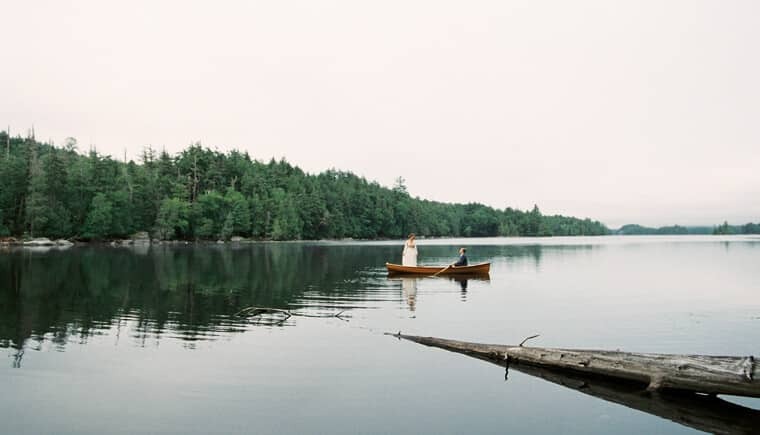 A meadow lined with pines and olive trees serves as an idyllic place for the emotional ceremony. 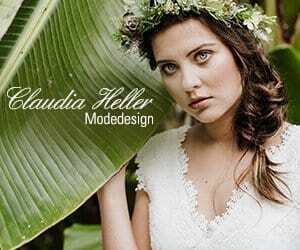 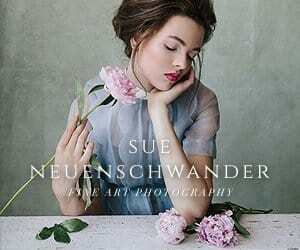 A few candles and the sound of a violin, as well as the floral artworks of pampas grass by Fluida Design framed the intimate moment. 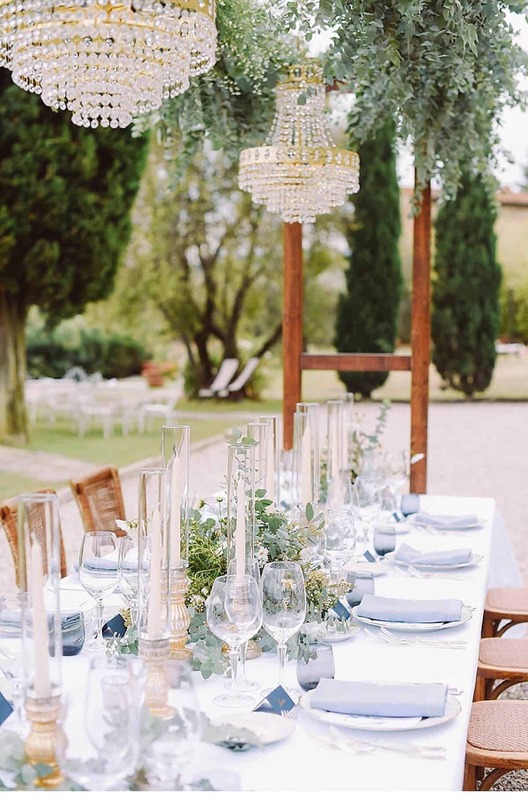 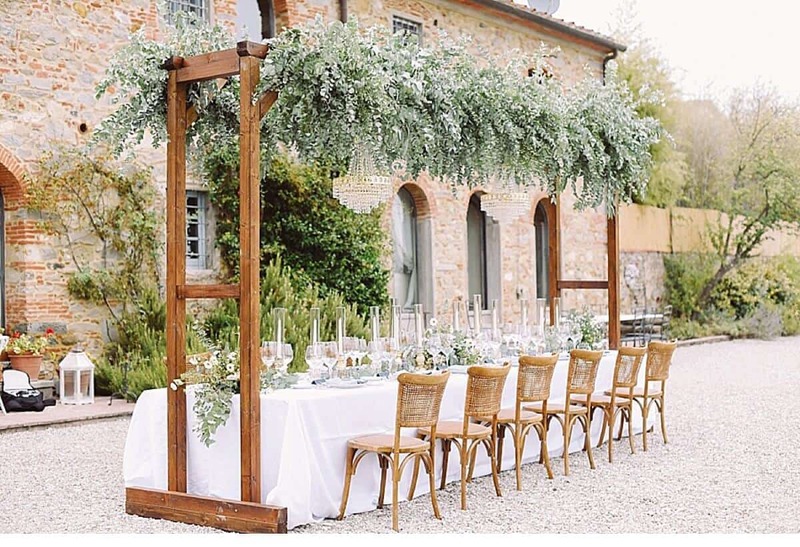 The stylishly laid table designed be Chiara Sernesi of Weddingsintuscany was already waiting under a green pergola, which gave a light sheen to the elegant design with its shimmering chandeliers. 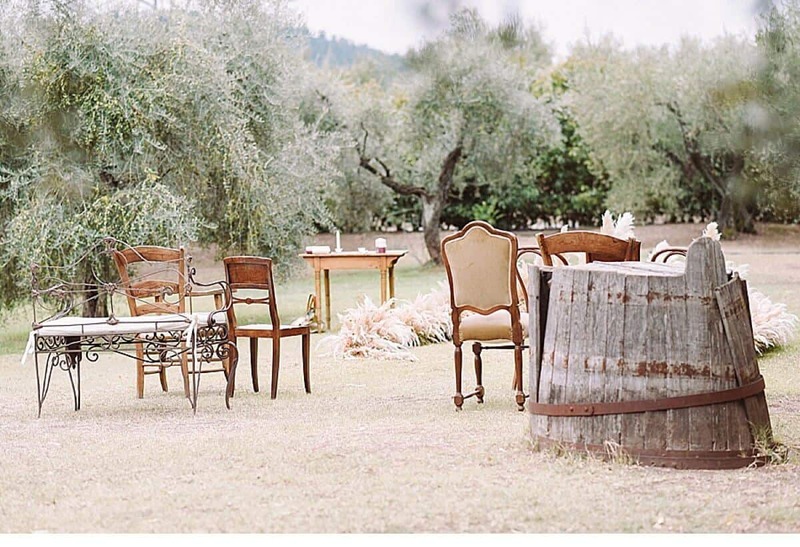 But before touching speeches and benevolent toasts were held, before small appetizers were distributed and the delicious dinner was served, and before the newlyweds could perform their opening dance and cut the cake, the photographers of L&V photography abducted the two into the surrounding nature, and gave them a few relaxing moments of togetherness. 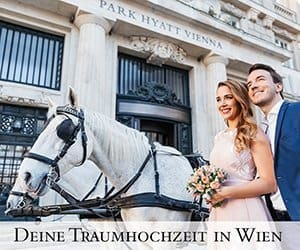 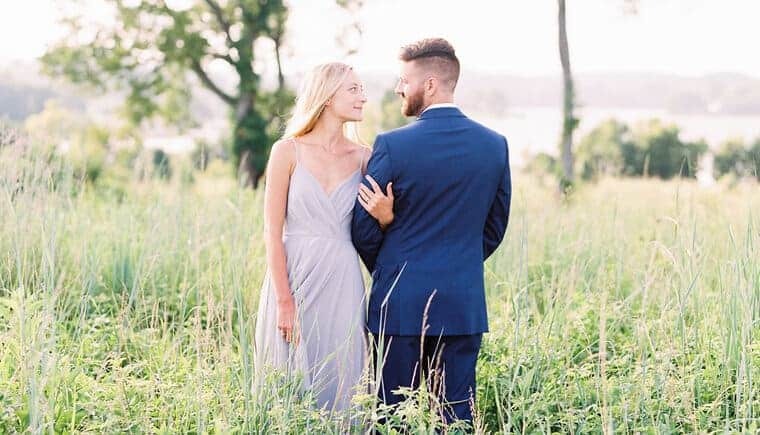 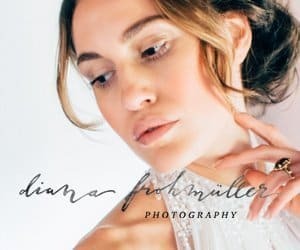 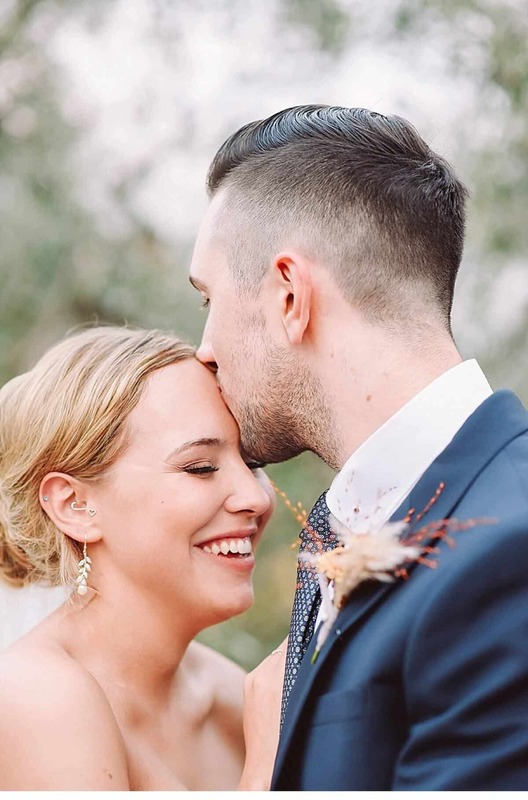 Of course, they were not completely unobserved, otherwise L & V Photography would not have been able to capture the pure happiness that was clearly visible in the eyes of Cary and Josh. 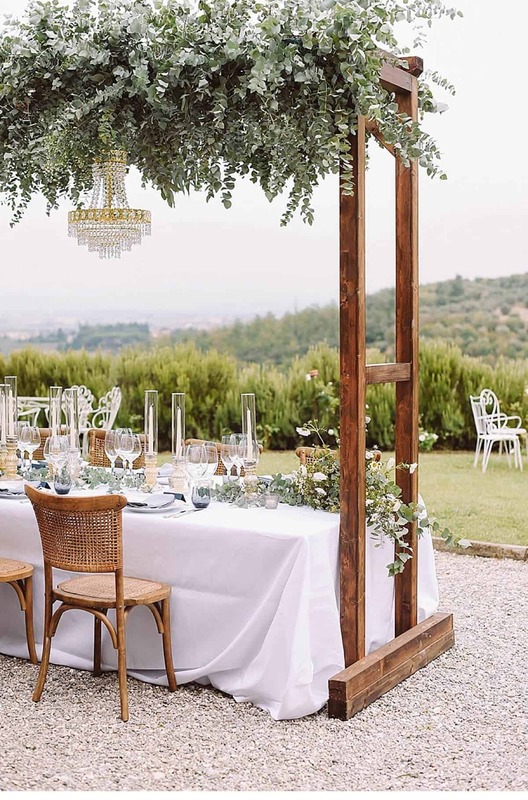 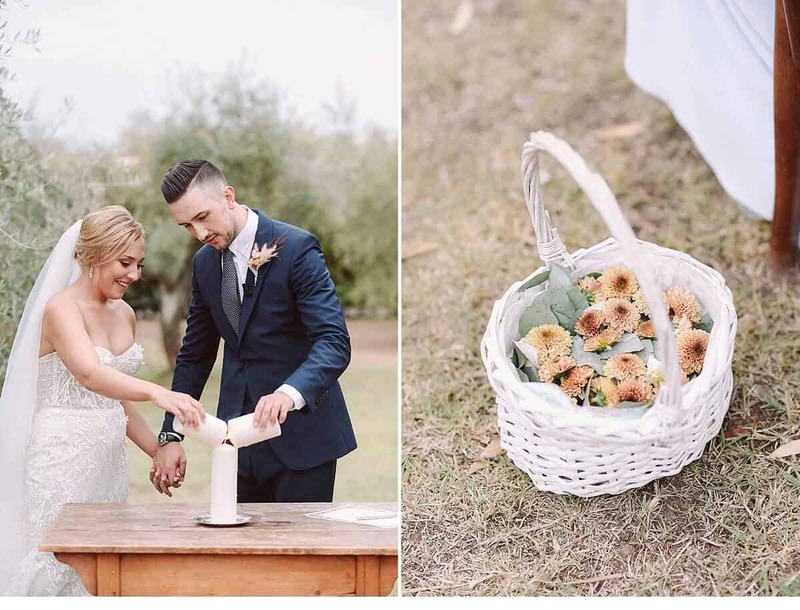 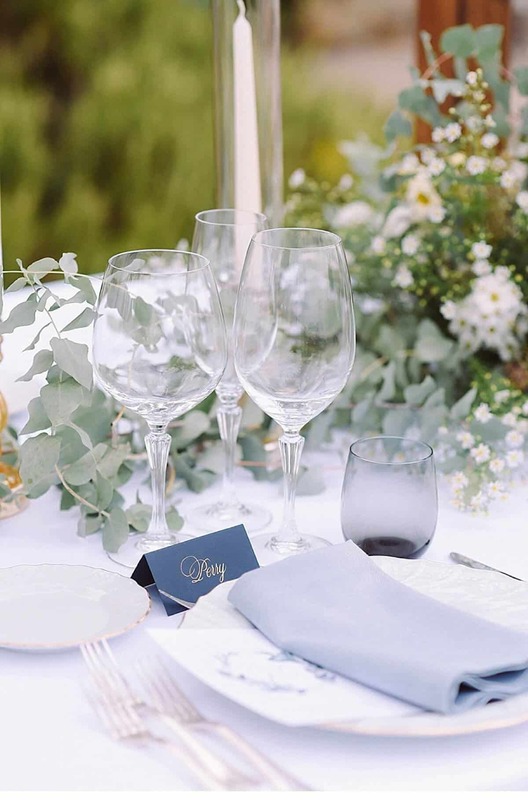 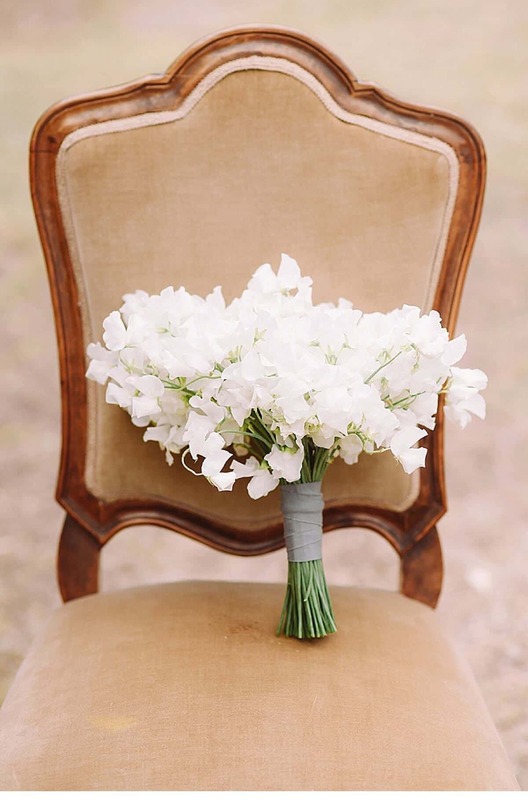 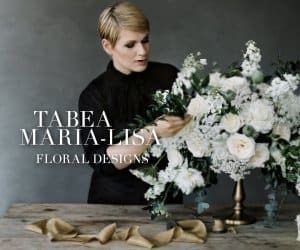 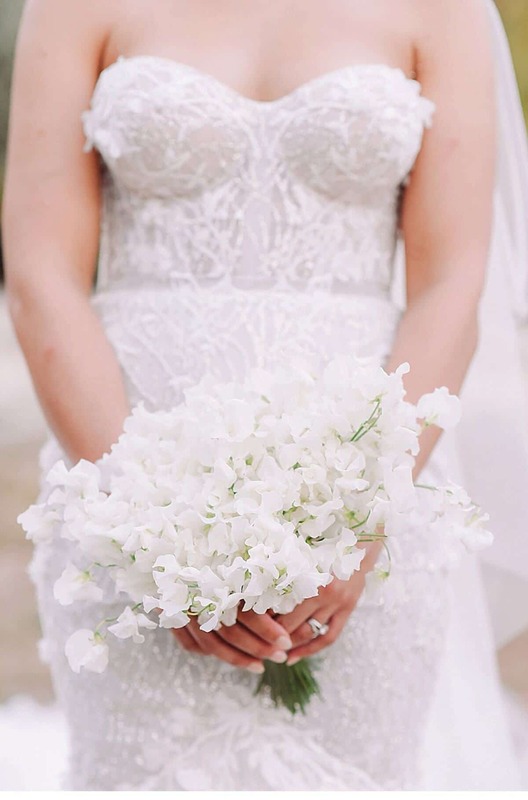 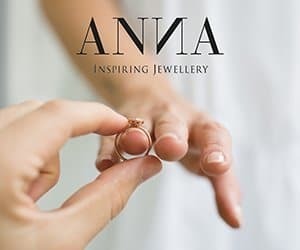 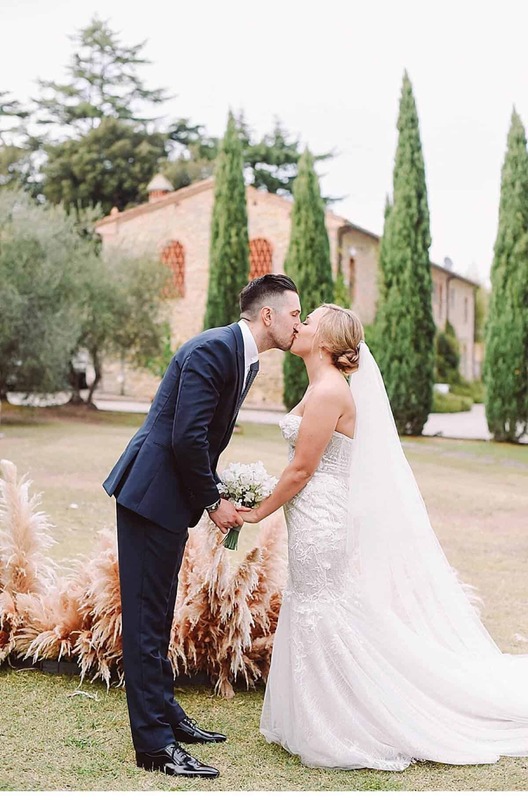 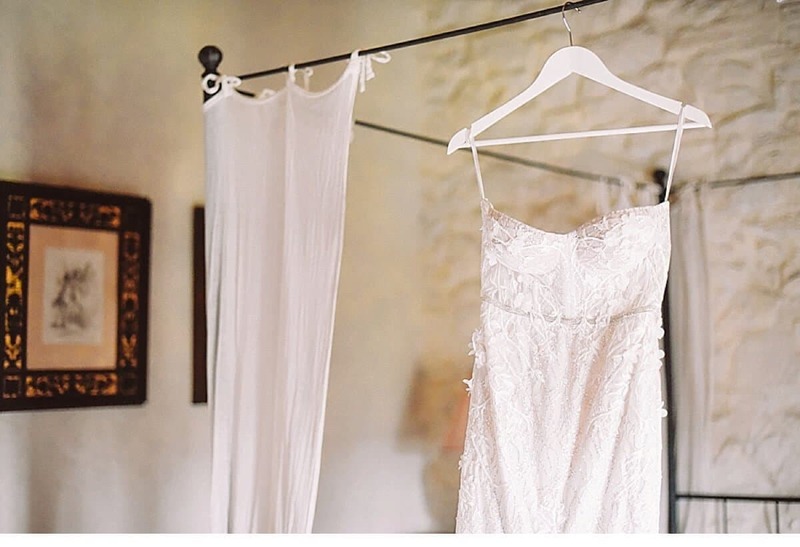 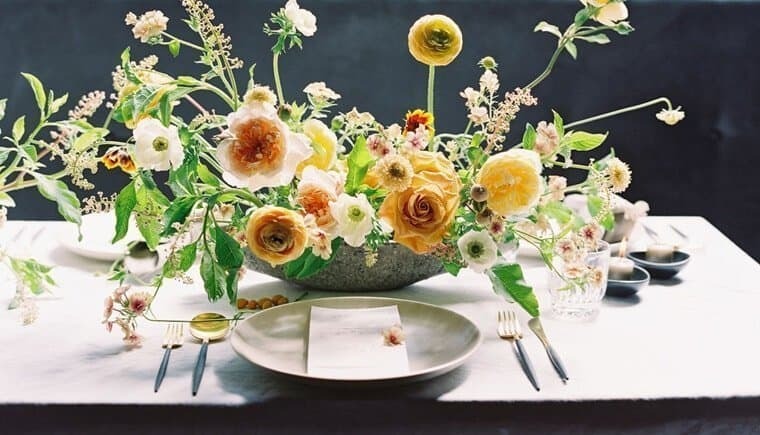 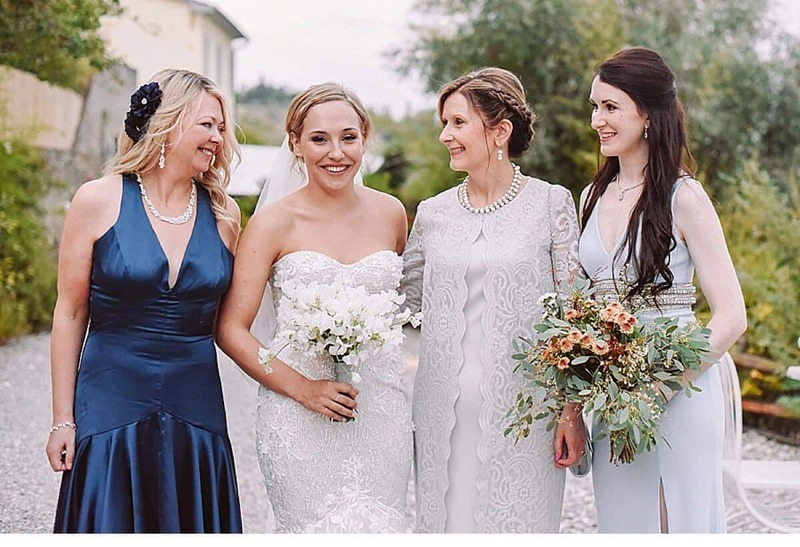 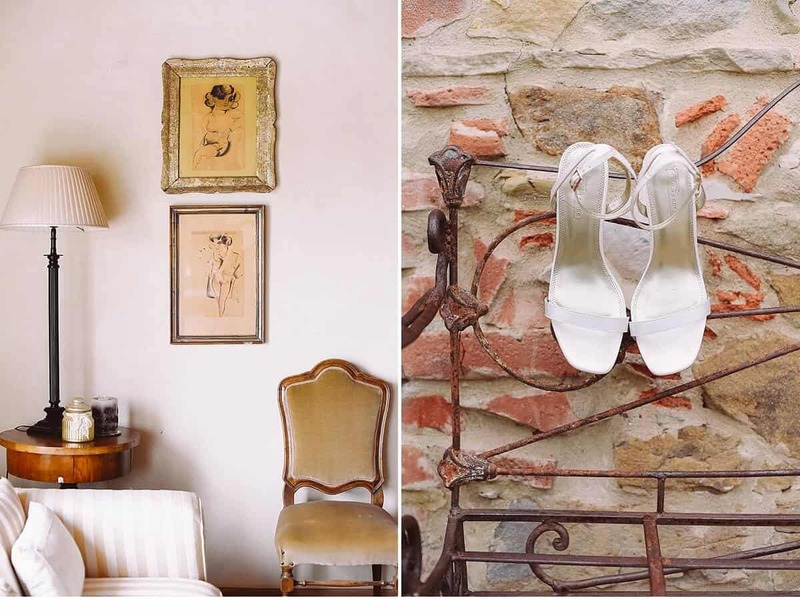 Surely, Cary and Josh were also overjoyed with the work of event stylist and wedding planner Chiara Sernesi from Weddingsintuscany, who took great care with the details of this wedding. 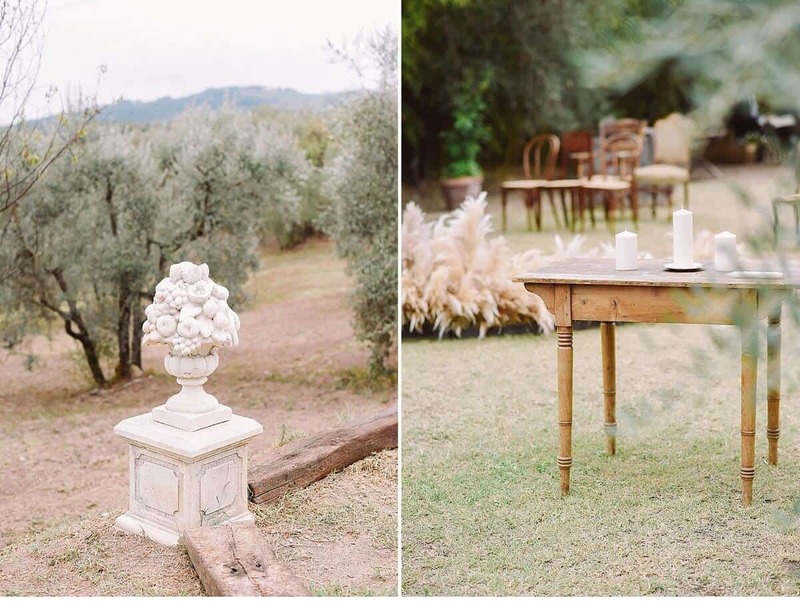 How exactly that looked in the end, you can marvel at the atmospheric pictures of L&V photography.